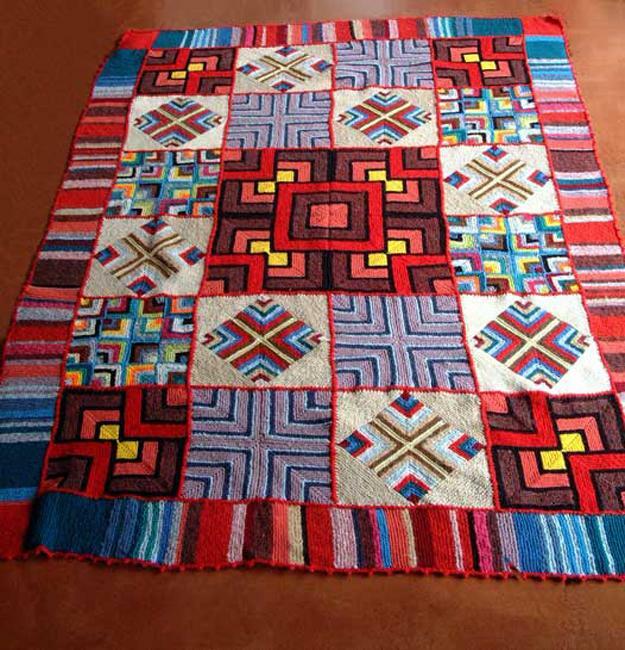 Floor rugs made with vintage fabrics make beautiful home decorations and gifts. 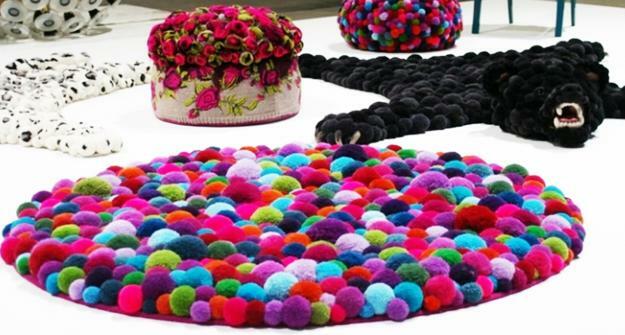 COlorful fabric pieces in bright hues and pastels create cheerful accessories for floor decoration. 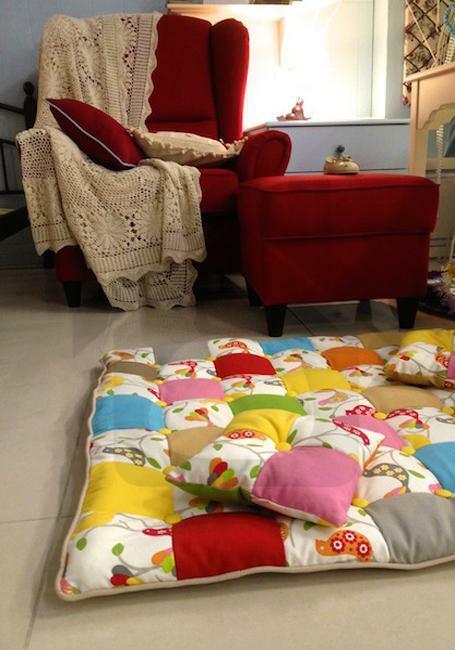 Mix and match color design give the handmade home decorations a truly vintage look. 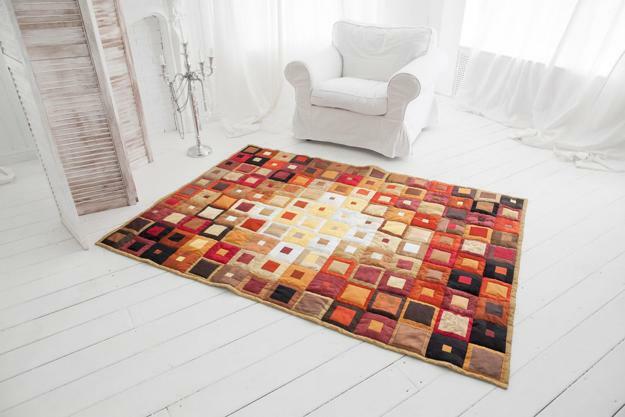 There are lots of different fabrics to choose for handmade patchwork rugs. 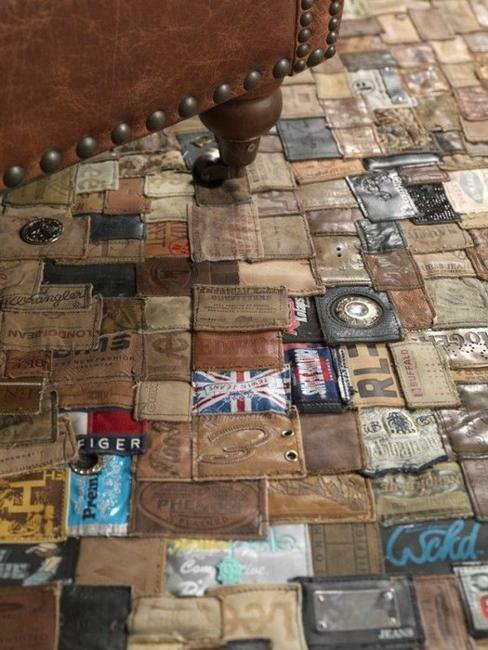 Large and small pieces can feature various shapes creating beautiful patchwork patterns. 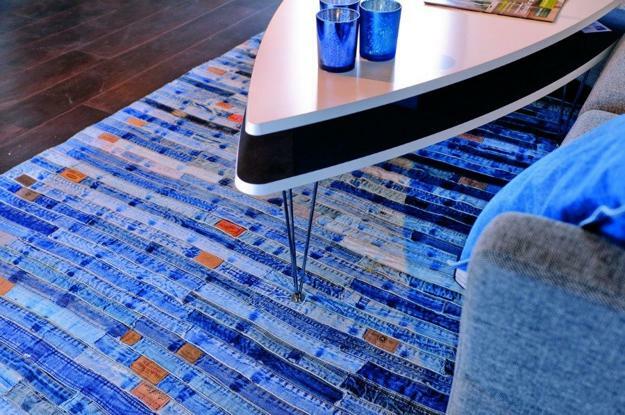 Stripes, squares, rectangular sections, and free-shaped pieces in different colors add a contrast to the handmade floor rugs. 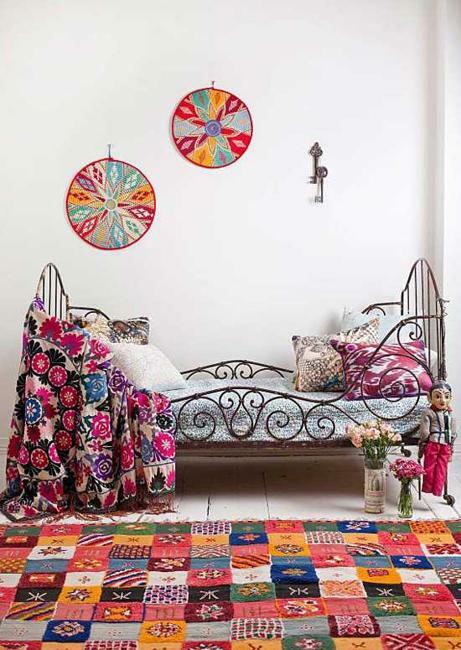 Curtains, pillow covers, table clothes, and floor rugs in patchwork style create unique hand-made decorations for modern homes. 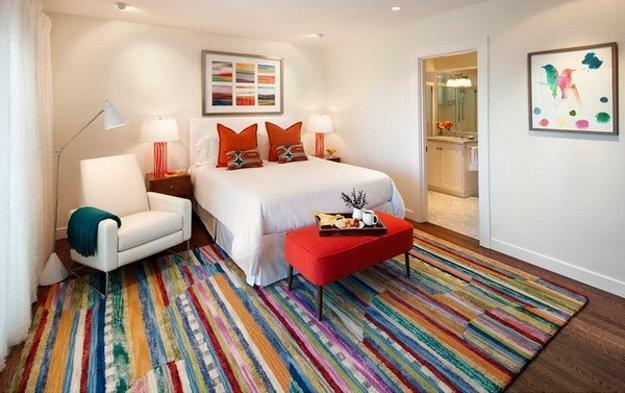 When putting together the color scheme concentrate on your favorite colors and try to avoid a cluttered look. 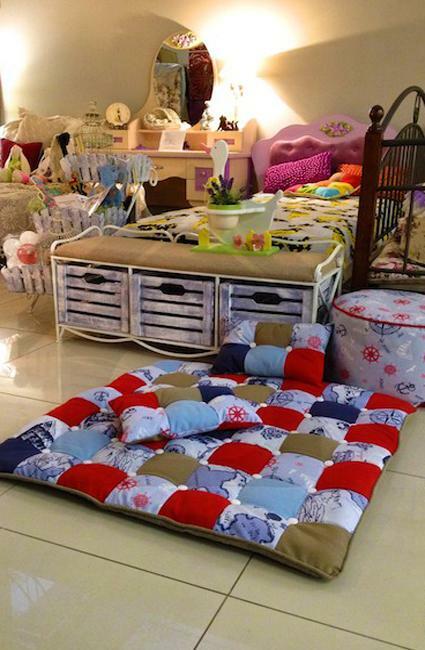 Second-hand items provide fabulous fabrics for masterpieces in the patchwork style. The new pieces that reflect the vintage style and creative design look fabulous, elegant, and stylish. Recycling helps create a new family heirloom which your kids and grandchildren will use and appreciate for years. 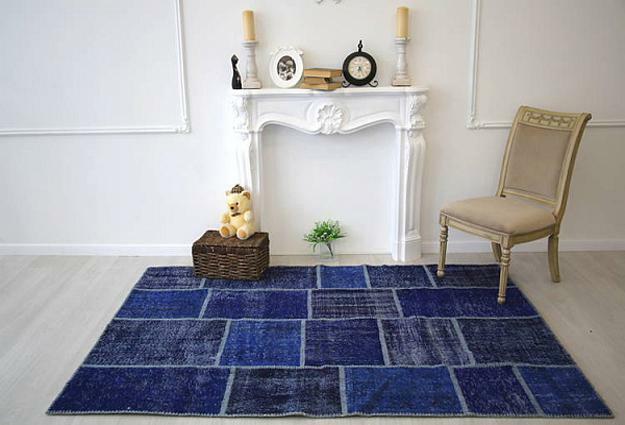 Floor rugs made with natural fabrics beautify home interiors. 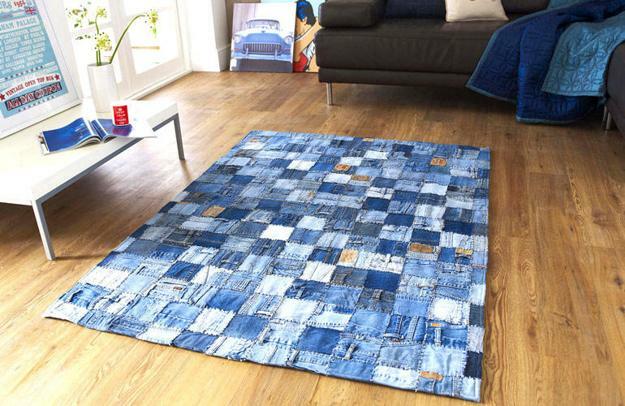 Patchwork floor rugs add charming details of the cottage decor to any room decorating. 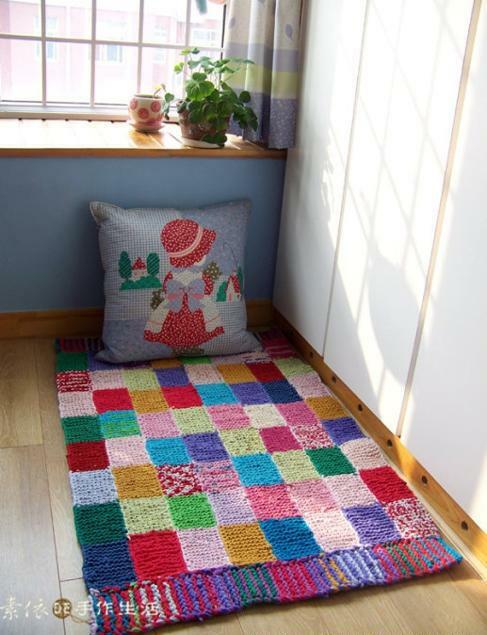 The handmade floor decorations like patchwork rugs bring warmth into homes and create an attractive mix of vintage decor accessories with modern home furnishings. 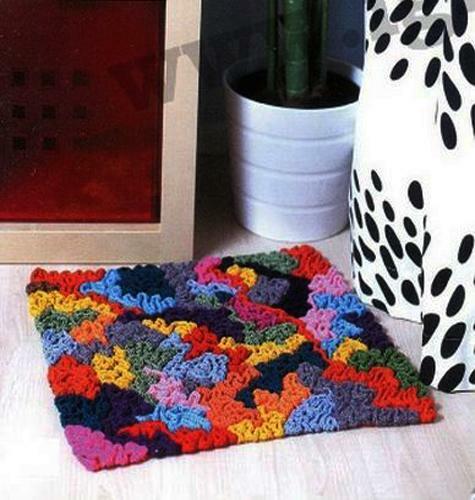 Handmade floor rugs are original items that look exclusive and stylish. 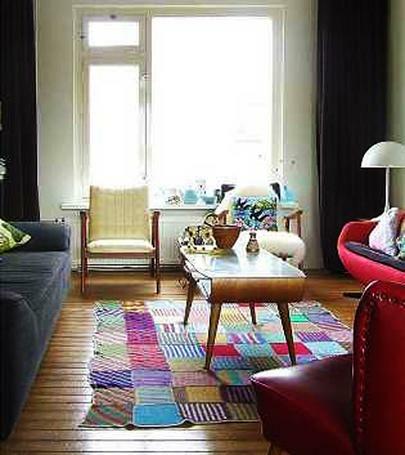 Patchwork rugs are a beautiful element of the vintage decor and a unique look of the floor decoration. 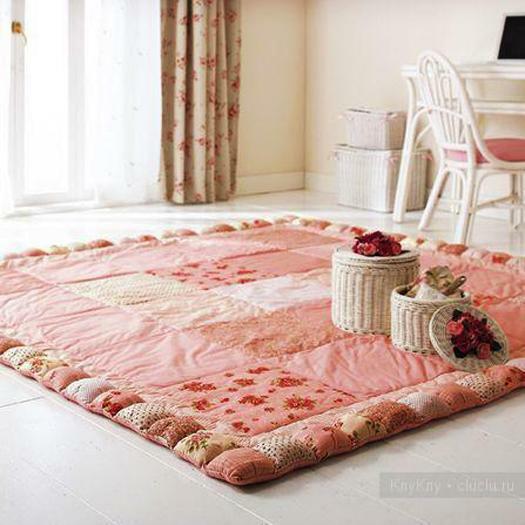 The main thing to remember when making a patchwork scheme is to try creating a vintage look and make your floor rug look as its design has evolved naturally.